Call it what you want—old wives tale, scintillating conspiracy theory, or bologna—but there's a popular opinion floating around that lip balm is addictive. And although it's somewhat controversial, there is one thing that we do know: It's almost impossible for us to walk out of the drugstore without one. Not only are we convinced the best formulas soothe our lips with an incomparable hit of hydration, we also just appreciate the cathartic nature of the stuff. And in many cases, we've been using the same one (tube or tin—pick your poison) for years. Whether it's what got us through that first kiss (a tragic combination of braces, popcorn, and Bring It On playing accomplice), or it was simply the first tube that struck our fancy, we're pretty devoted to our go-to picks. After comparing notes, we rounded up a list of six drugstore lip balms we deem the best of the best. And though Dr. Pepper and Bubble Gum Lip Smackers didn't make the cut, they'll always hold a special place in our hearts—right next to Bop It, JT with ramen hair, and Hip Klips. 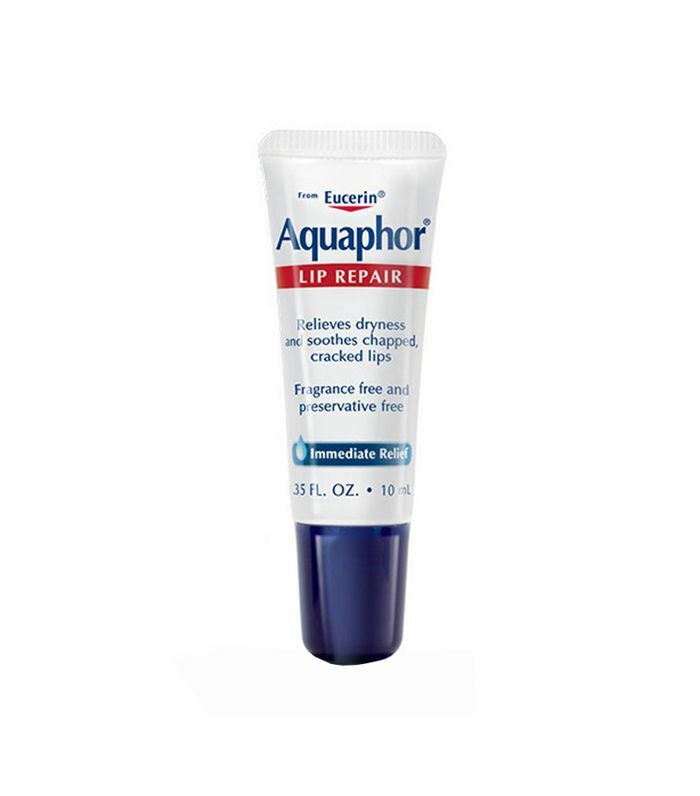 Keep reading for the six best drugstore lip balms, according to our editors. There are multiple things working in this pretty pot's favor. One, the smell is absolutely addictive, making us feel one part Katy Perry, one part kid, again. 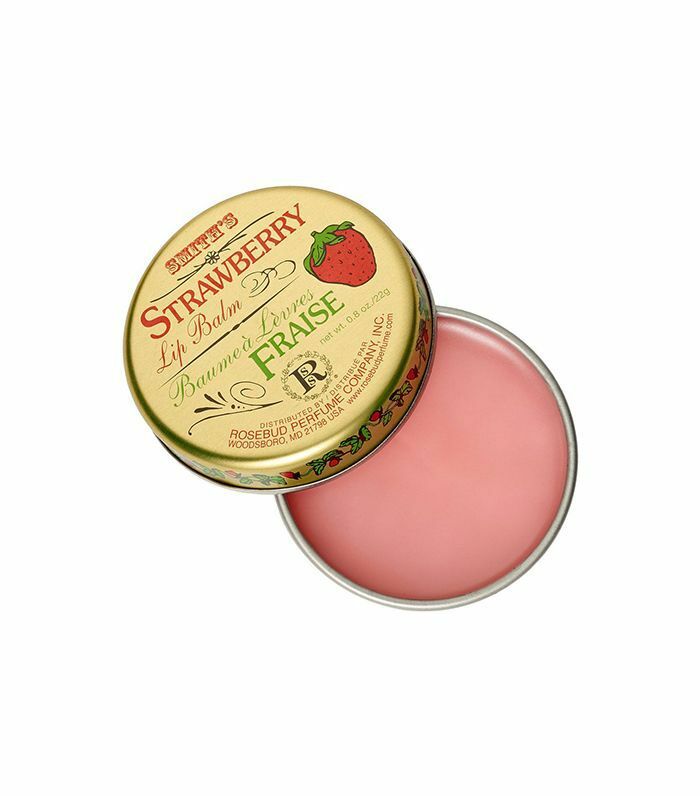 And two, the smooth, non-sticky formula is one of the few that actually keeps lips hydrated (blame it on the surgical grade petroleum jelly, lanolin, beeswax, and the brand's top-secret strawberry flavor). Plus, we never have a problem with charming vintage packaging. Going strong since 1991, this beloved yellow tube has formed a devoted cult following and an ever-expanding array of flavors and formulations (From blueberry and dark chocolate to wild cherry.) We're partial to the original, pictured here, and appreciate the 100% natural formula with buzzy notes of peppermint, coconut oil, vitamin E, and beeswax. Infused with jojoba oil and shea butter, this lip balm takes it back to basics, which we can appreciate from time to time. 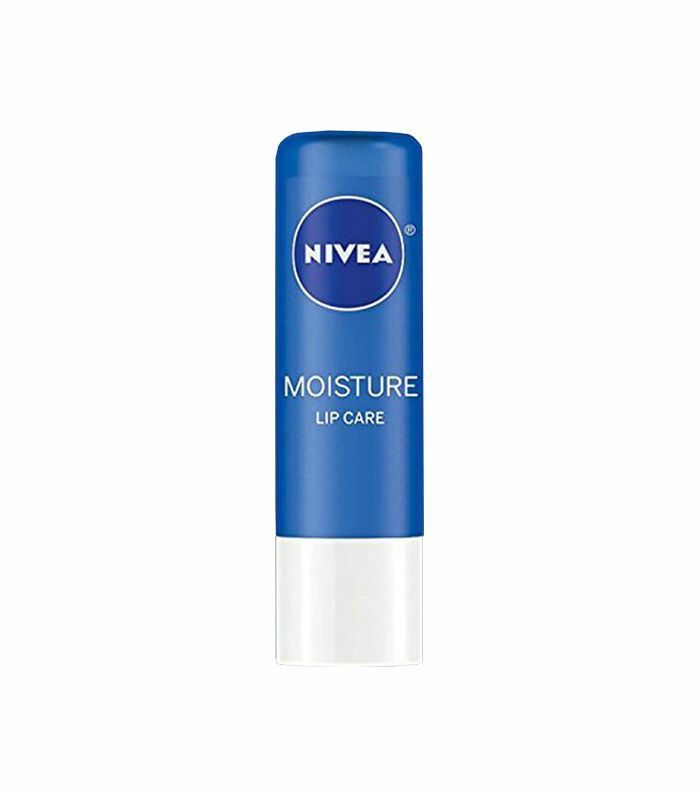 By prioritizing moisture and a simplistic ingredient list, this one by Nivea always gets the job done. Whipping out this adorable lip balm never gets old. 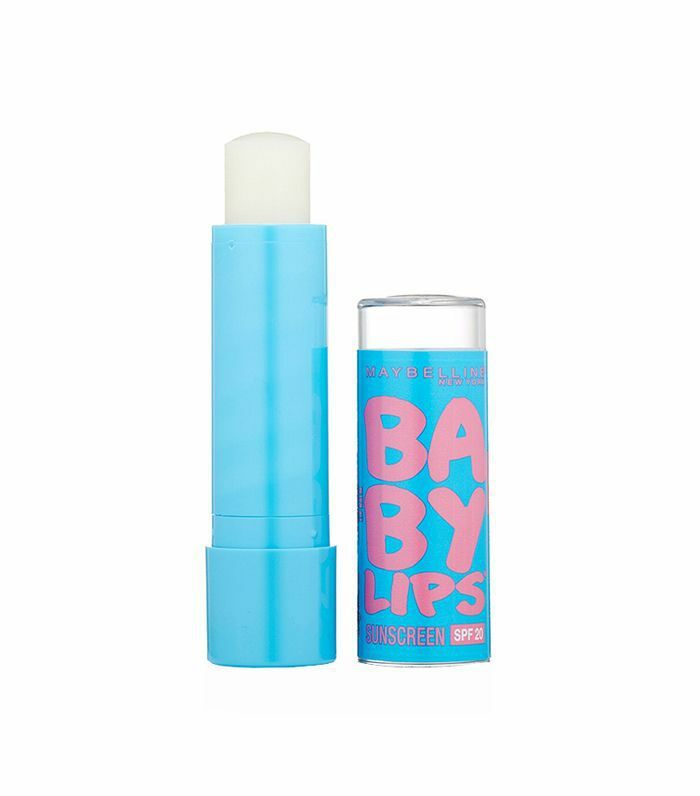 With SPF 20, an exclusive lip renewal formula, and plenty of pretty tints, it's essentially Lip Smackers for adults—sans the saccharine frost finish. If we had to make a comparison, we'd say this lip balm is not dissimilar to Mary Poppins's magical carpet bag: outwardly small but loaded with potential. A true multipurpose gem, this O.G. 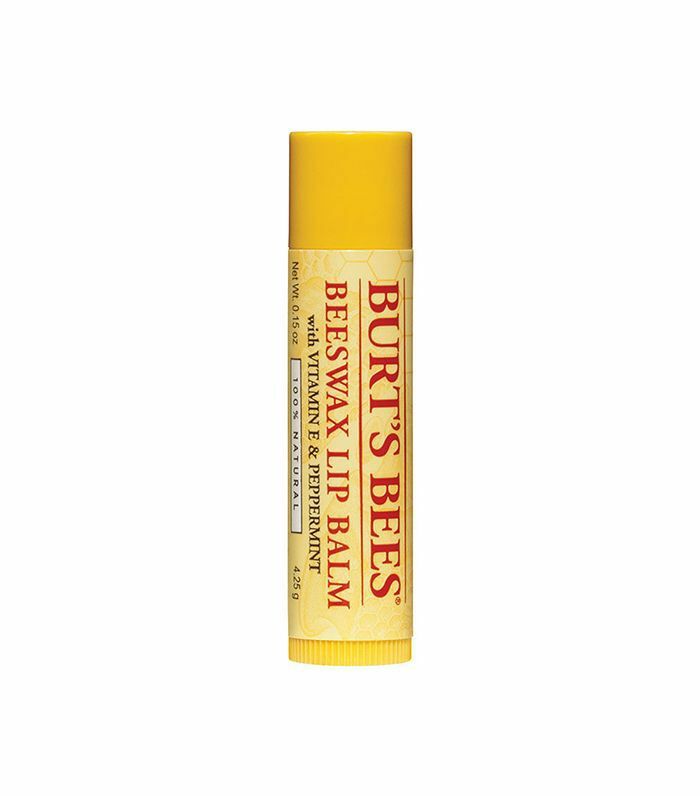 lip balm is one the best drugstore finds period. In a pinch, it will also take off makeup, tame frizz, cure a bad cuticle or two, and even deliver an impeccable glossy lid. 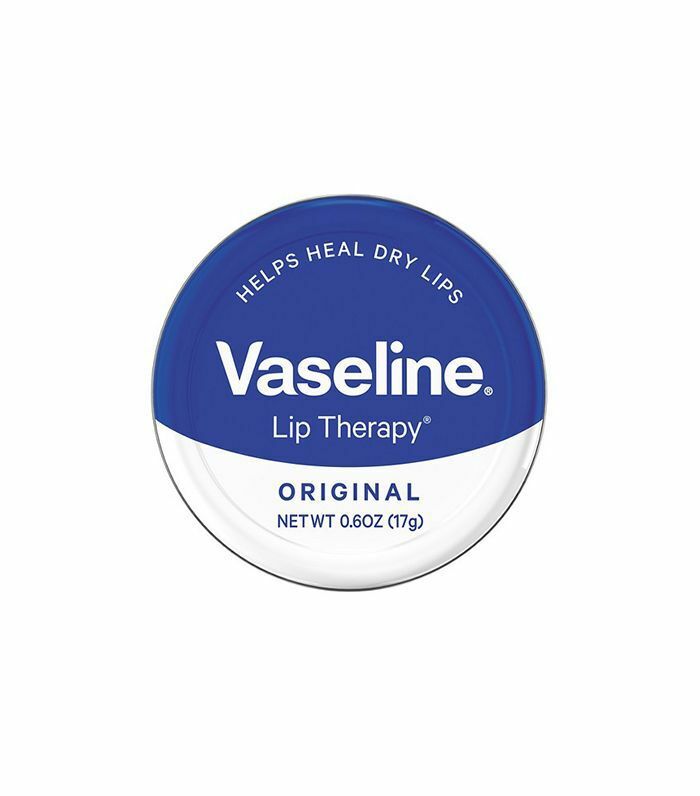 There's a chic simplicity to vaseline that we'll never quite shake. Perhaps it's that sleeping with the stuff feels very Old Hollywood or ever so slightly European? We're not sure. What we do know are the post-application results: moisturized, glossy shine with zero stickiness. Next up: the best lips stains to give you that popsicle finish.